An Aurora man with a history of violent crimes and drug crimes is facing a return to prison after being convicted as an armed habitual criminal. Antwon L. Dismuke, 39, most recently of the 1000 block of East New York Street, Aurora, was convicted late Thursday, May 1, 2014, by a Kane County jury, of armed habitual criminal, a Class X felony. On July 14, 2009, Dismuke was given a .44-caliber Smith & Wesson handgun that had been used the previous evening in a drive-by shooting. No one was injured in the shooting. Dismuke was prohibited by law from being in possession of a firearm because of a 1995 conviction for aggravated discharge of a firearm, a Class 1 felony, and 2001 conviction for unlawful delivery of a controlled substance, a Class 2 felony. Both offenses took place in Kane County. Illinois law defines an armed habitual criminal as someone who possesses a firearm after having been convicted of two or more forcible felonies and/or violations of the Illinois Controlled Substances Act and/or Illinois Cannabis Control Act. Dismuke served prison terms for both convictions. Circuit Judge Susan Clancy Boles set Dismuke’s next court appearance for 9 a.m. May 18, 2014, to set a date for motions and sentencing. Dismuke faces a sentence of between six and 30 years in the Illinois Department of Corrections. 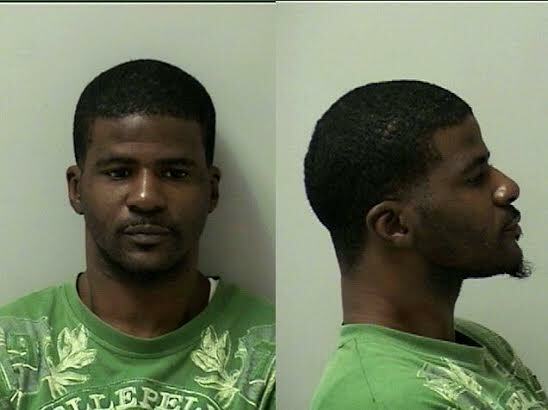 Dismuke remains in the Kane County jail, where he has been held since his arrest in lieu of @200,000 bail. Bond was revoked upon conviction. The case was prosecuted by Kane County Assistant State’s Attorneys Alex Bederka and Nick Gaeke. This is a Kane County State’s Attorney’s Office press release.